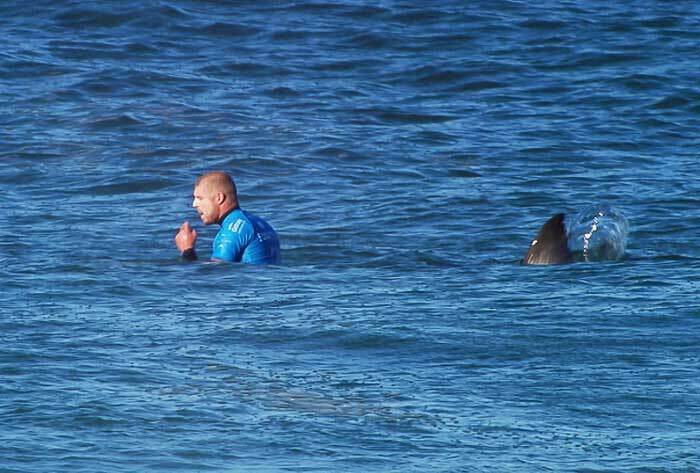 10 Shocking Things More Likely to Kill You than a Shark Attack! 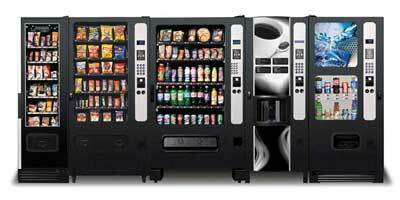 Vending Machines kill more people per year than sharks : Vending Machine is responsible for an average of 13 deaths a year. Jellyfish kill more people than sharks do : Jellyfish kill eight times as many people every year. While they look harmless, they can be highly poisonous, and are also often hard to see and avoid. 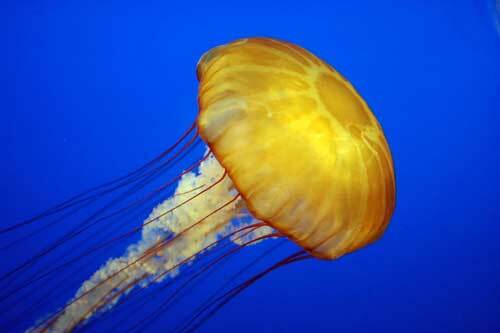 As well as causing 40 deaths a year, jellyfish also cause a vastly larger number of injuries than sharks. 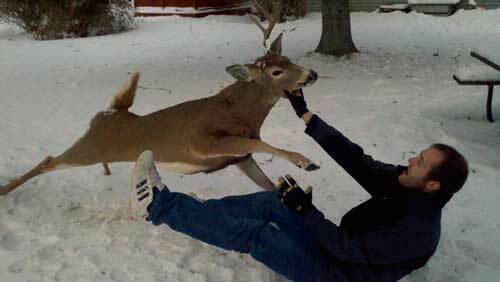 Deer are the real man killers instead of sharks : It kills 130 of us a year.Deer can attack people, and also cause road accidents. 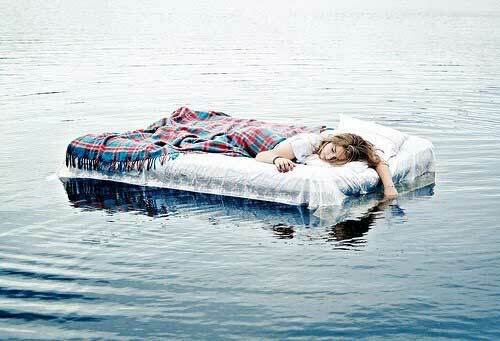 Beds kill people too : 450 people every year die falling out of bed in the US alone. 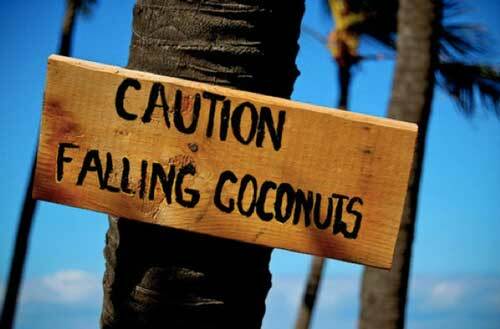 Falling Coconuts kill more people than sharks : It cause 150 human deaths every year on average; that's 30 times more than sharks. 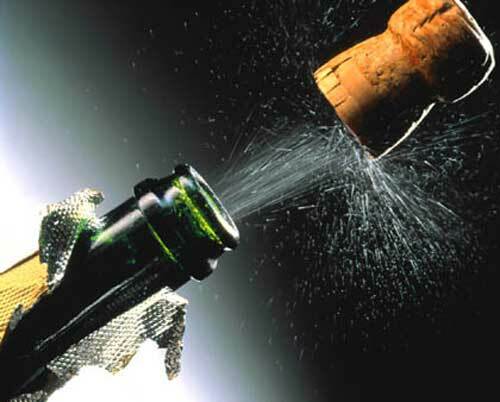 Champagne Corks : Believe it or not, champagne corks kill almost 24 people each year. 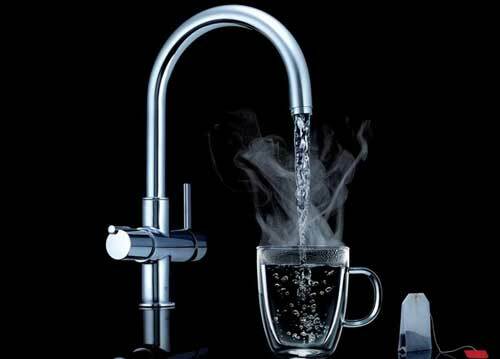 Hot Tap Water : In the U.S., about 100 people die annually from being scalded by hot tap water. 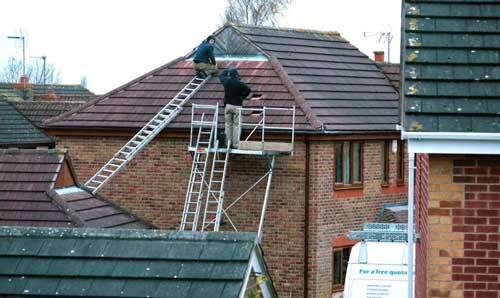 Ladders : Falls from ladders cause about 355 deaths annually in the U.S. Another reason not to walk under them. 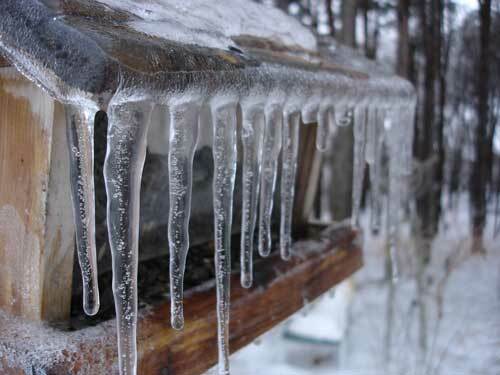 Icicles : Falling icicles kill about 15 people in the U.S. each year. 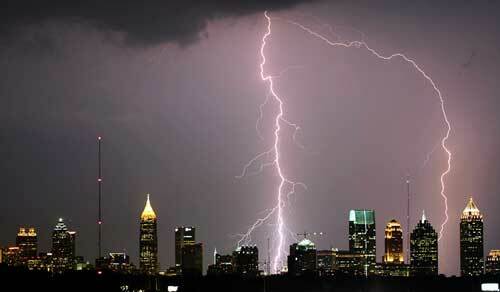 Lightning : 24,000 people are killed by lightning worldwide each year.